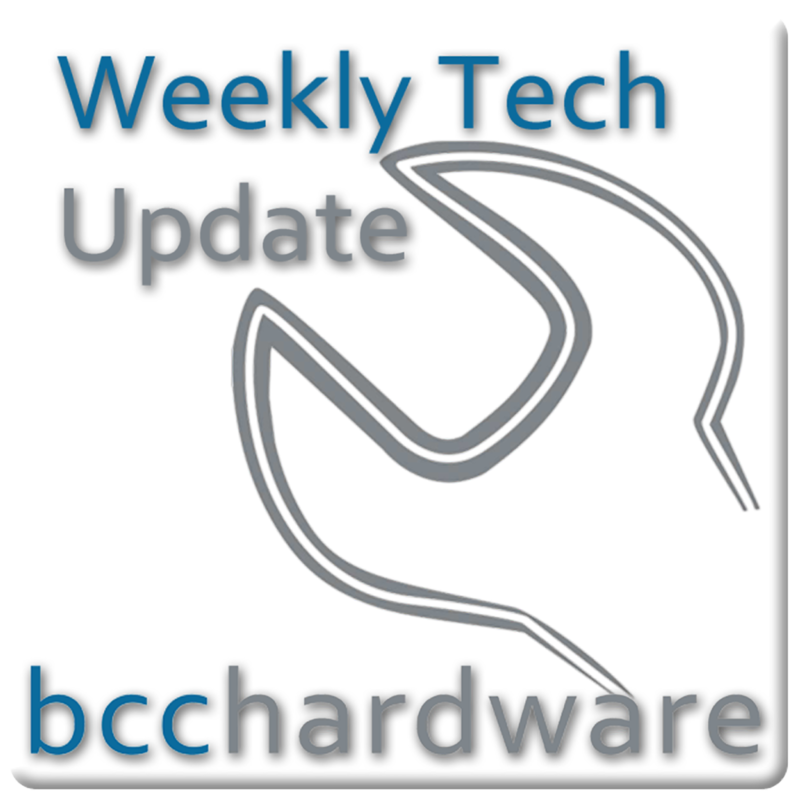 We have just posted up Episode #210 of Weekly Tech Update. In this episode we are discussing Hotmail is officially dead, Apple may be losing its edge and Facebook drops 10 Million users. We have those stories and more. . . Below are the show notes.